This workout begins with the barbell resting on the floor and the athlete standing tall. After the call of “3, 2, 1… go,” the athlete will reach down and begin the thrusters. After 4 reps are complete, the athlete will move to the rope and perform 1 climb before returning to the barbell. 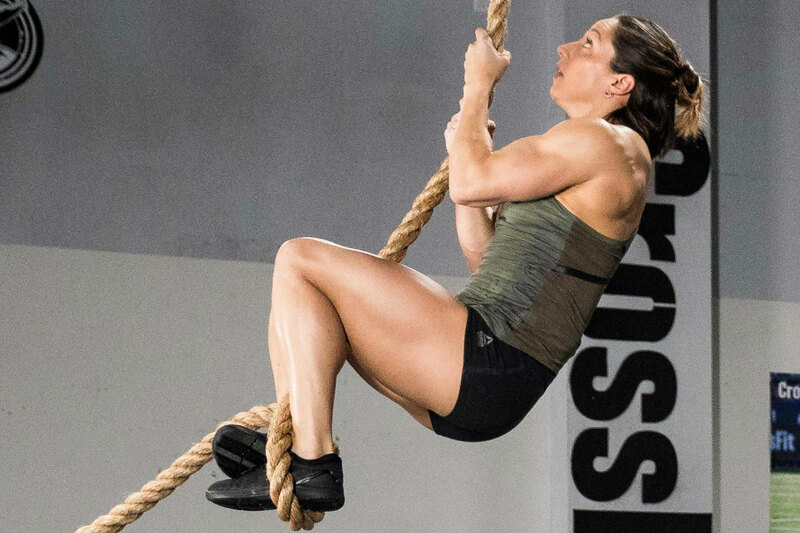 In the second round, the athlete will perform 8 thrusters and 2 climbs, then 12 thrusters and 3 climbs in the third round. 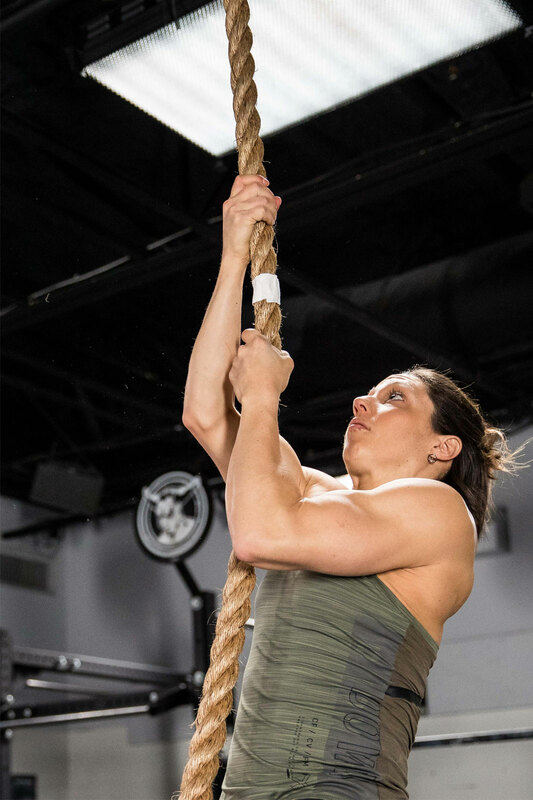 This workout ends when the athlete touches the 15-ft. target at the top of the final climb. Every second counts in this workout. 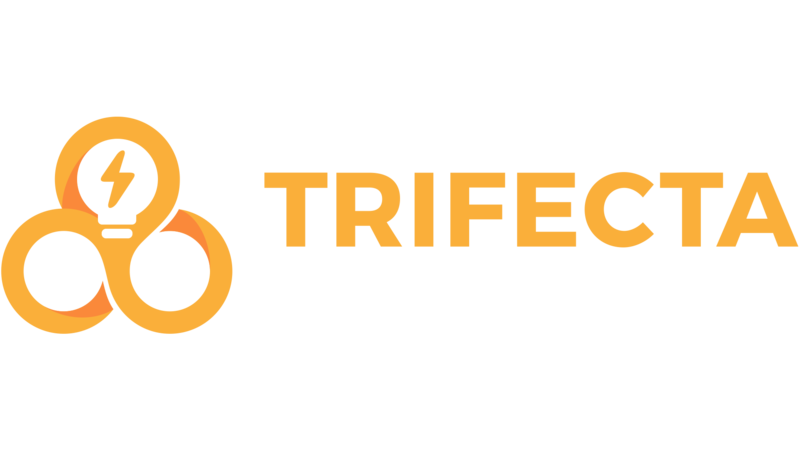 The athlete’s score will be the time it takes to complete all 30 repetitions. Time will be recorded in full seconds. Do not round up. If the athlete finishes in 6:32.7, his or her score is 6:32. There is a 10-minute time cap. If the athlete does not finish all 30 reps before the time cap, his or her score will be the number of reps completed. 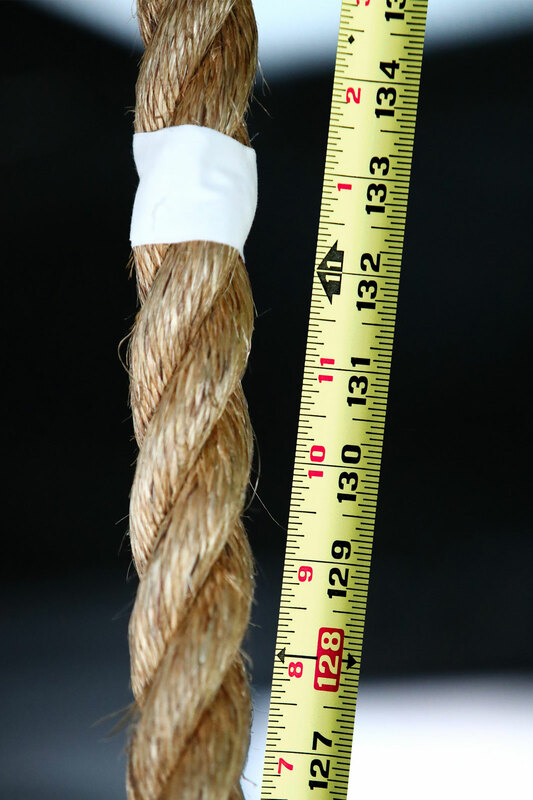 • Climbing rope with a clearly visible mark at 15 ft. and 11 ft.
*The official weight is in pounds. For your convenience, the minimum acceptable weights in kilograms are 61 kg (135 lb. ), 43 kg (95 lb.) and 29 kg (65 lb.). 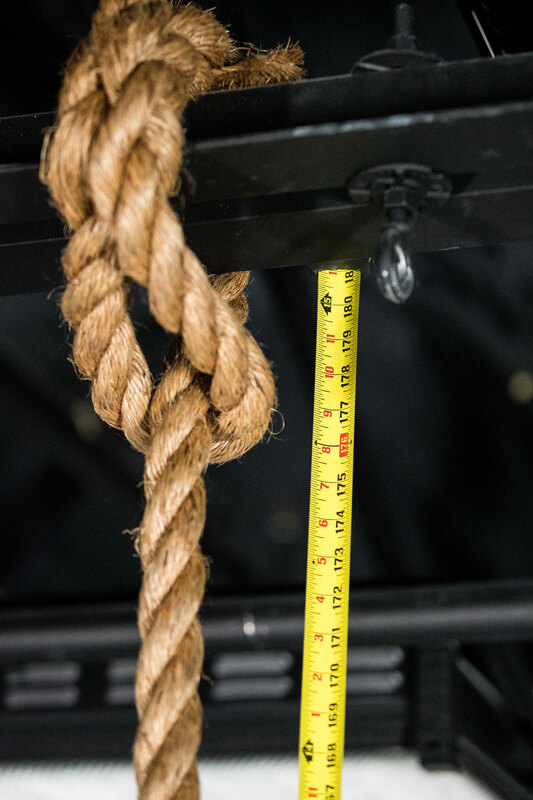 Prior to starting, film the barbell and plates, and the measurement of the rope markers so the loads and heights can be seen clearly. All video submissions should be uncut and unedited in order to accurately display the performance. A clock or timer with the running workout time clearly visible should be in the frame throughout the entire workout. Shoot the video from an angle so all exercises can be seen clearly meeting the movement standards. Videos shot with a fisheye lens or similar lens may be rejected due to the visual distortion these lenses cause. 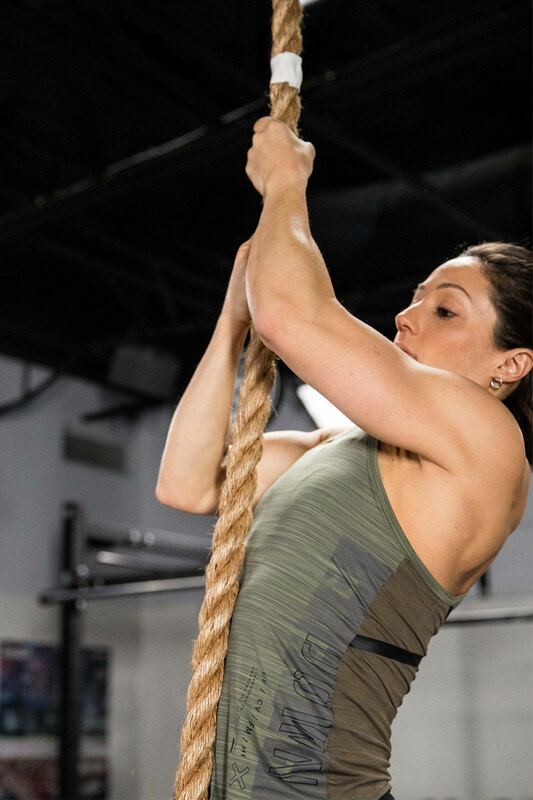 Prior to starting, the athlete must verify that the height of the climbing rope reaches to a point that is at least 15 feet above the floor. The athlete will then need to mark this height with tape. Or, athletes may choose to touch a fixed object, such as a beam or the ceiling, so long as the object is at least 15 ft. high. An additional mark at 11 feet must also be made. This will mark the height that the athlete must lower themselves to before dropping from the rope on the descent. Each rep starts from the floor. The athlete may reach up or jump up to start the climb. Both feet must touch the floor between reps. Athletes may use their legs for assistance during the climb. At the top, one hand must touch at or above the 15-ft. target. On the way down, the athlete must descend below the 11-foot mark and show control before releasing their grip. Dropping from above the 11-foot mark is a no rep.